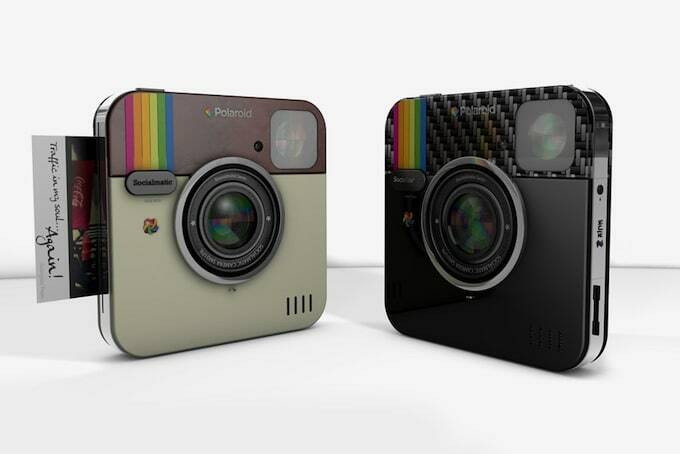 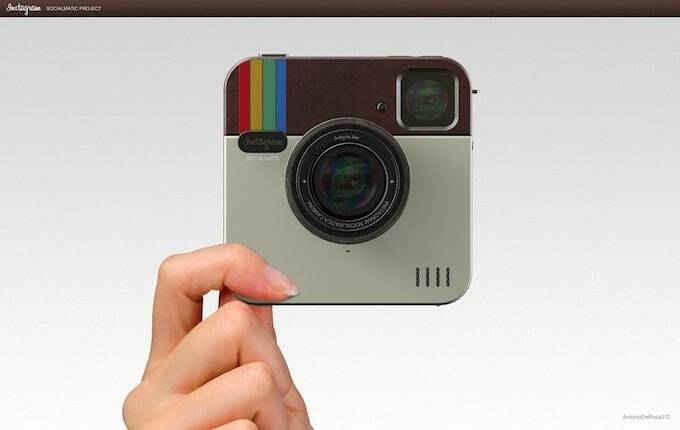 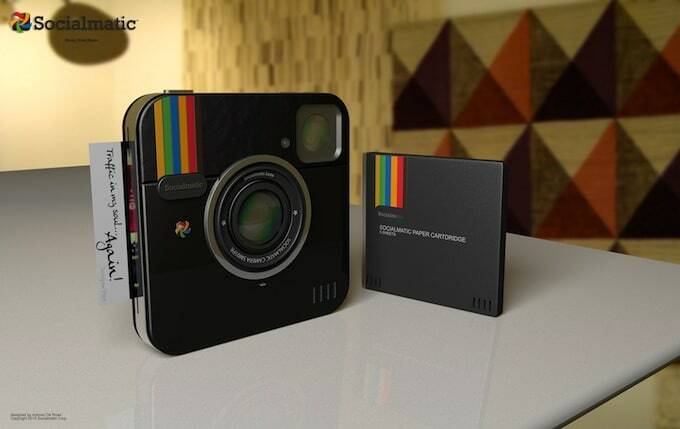 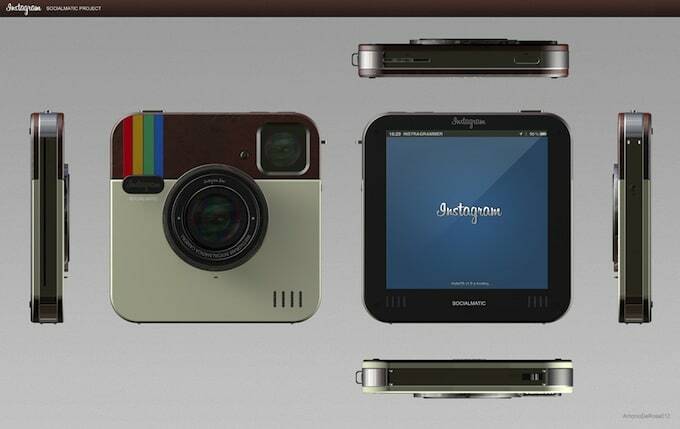 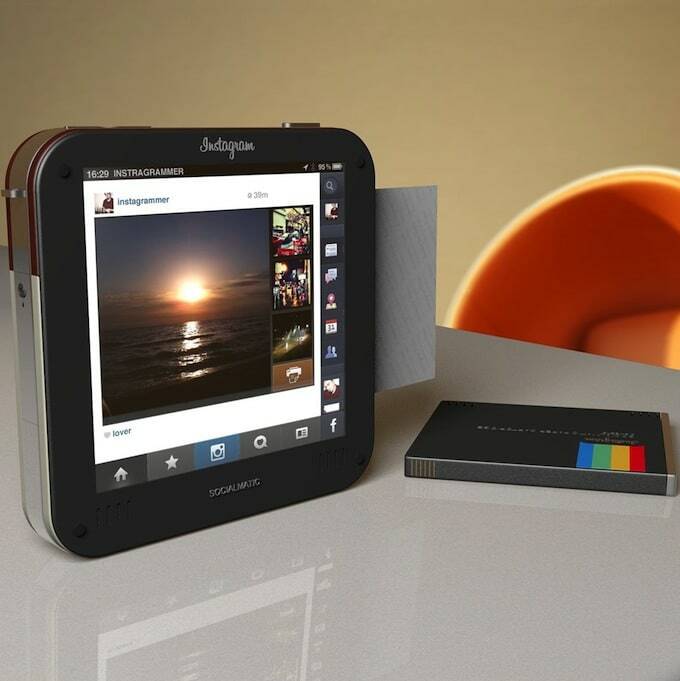 Polaroid announced the concept, called Instagram Socialmatic Camera. 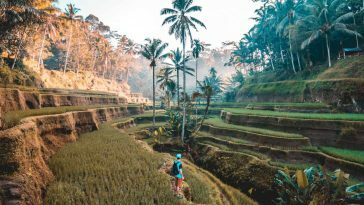 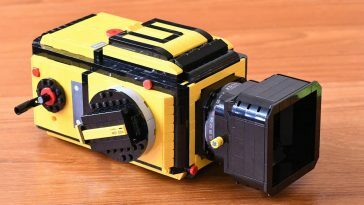 Camera has two lenses, one is for normal shooting, and the second – for three-dimensional filters. 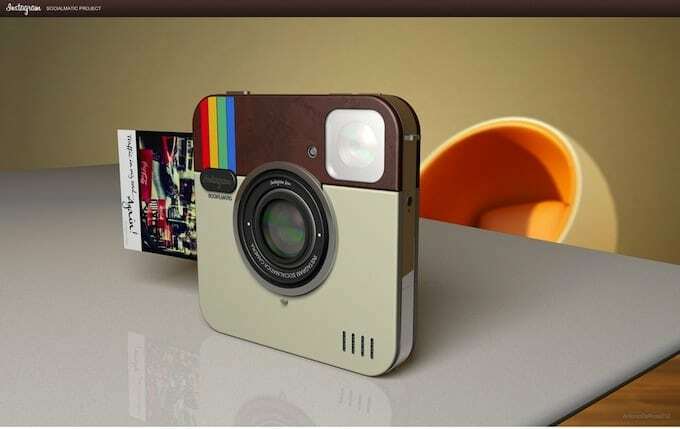 In addition, the gadget of an application with which can be a web camera, as well as application to capture and recognition of QR-codes. 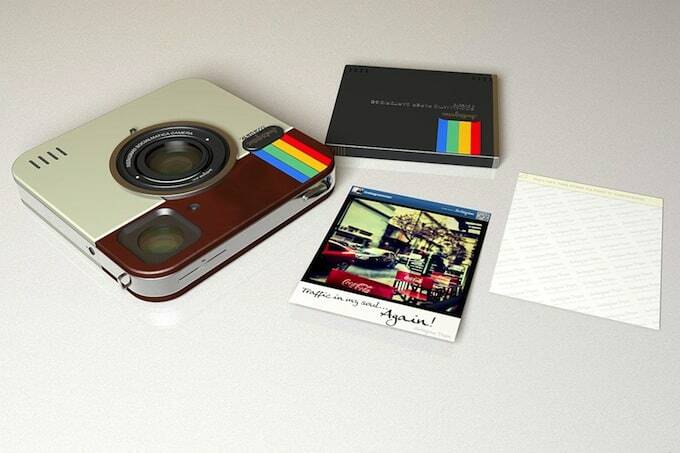 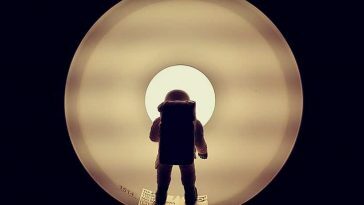 Thanks for finally writing about > Polaroid < Loved it! 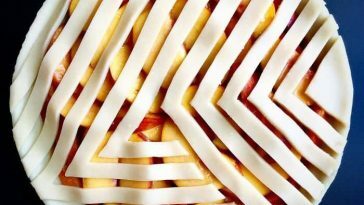 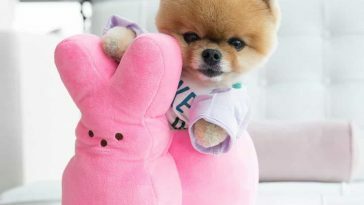 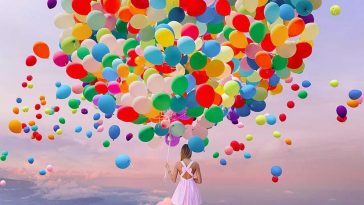 this webpage includes amazing and truly excellent material for readers.